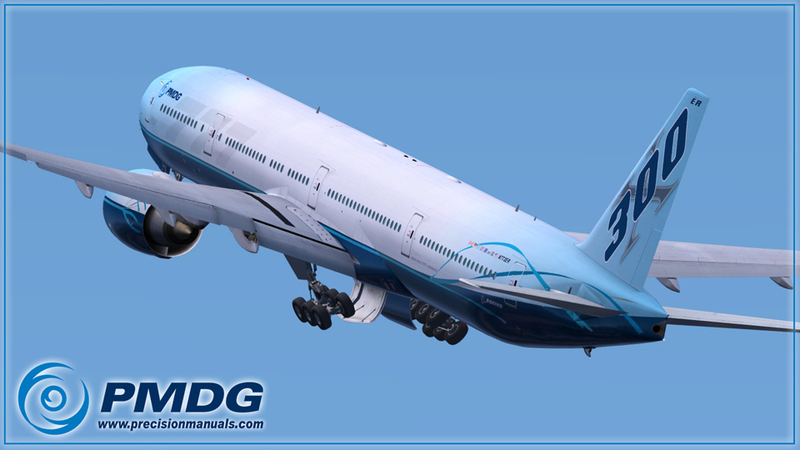 Product information "PMDG 777-300ER Expansion Pack for FSX"
Experience an airliner simulation unlike any in the history of simulation with this feature rich and magnificently detailed simulation of the Boeing 777-300ER. 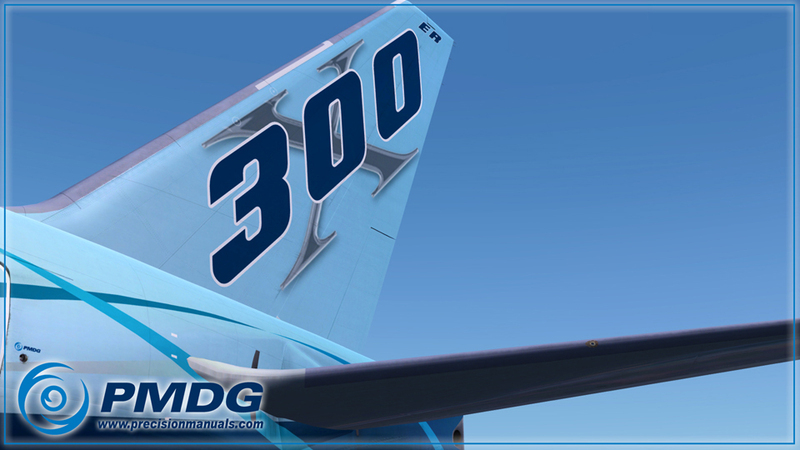 Packed with detail, authenticity and a plethora of options to keep you learning and experiencing new avenues of flight simulation flying. 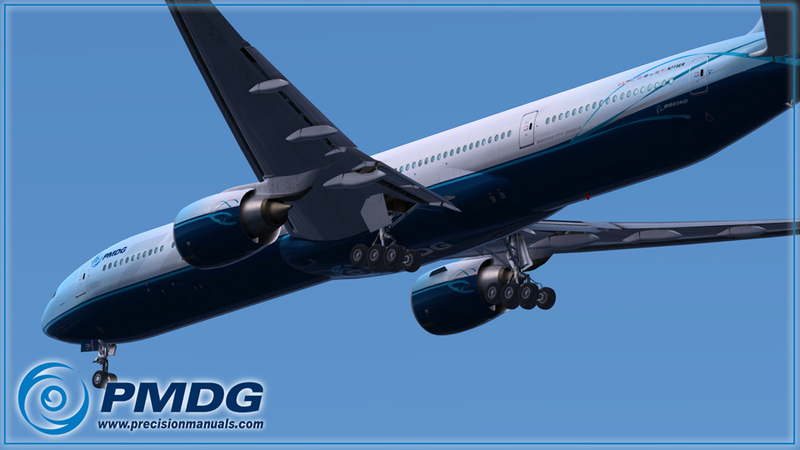 Created by experts for the enjoyment of experts, the PMDG 777-300ER Expansion Package will please new flight simulation enthusiasts looking for their first true airliner experience while it simultaneously thrills experienced simmers looking for the kind of depth and authenticity that only PMDG can provide. 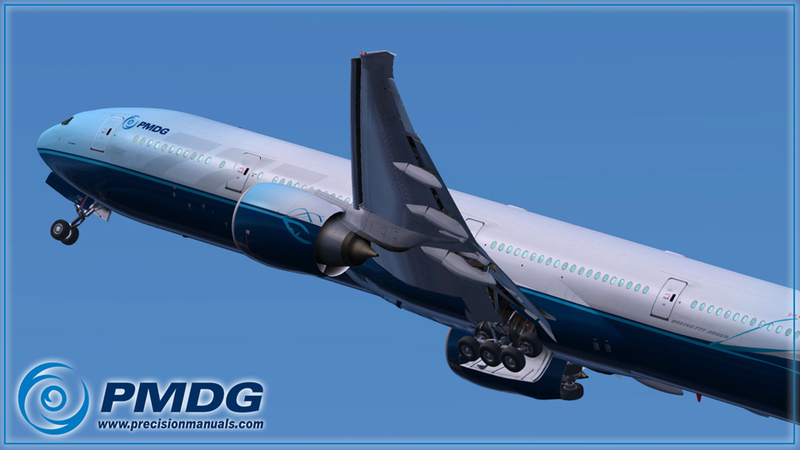 Whether your desire is to "push up the power and go flying" or to dig deeply into the most obscure details of the 777 airplane, the PMDG 777-300ER Expansion Package will give you the longest 777 airplane made by Boeing, with a level of realism as high as you could want in an airliner package. 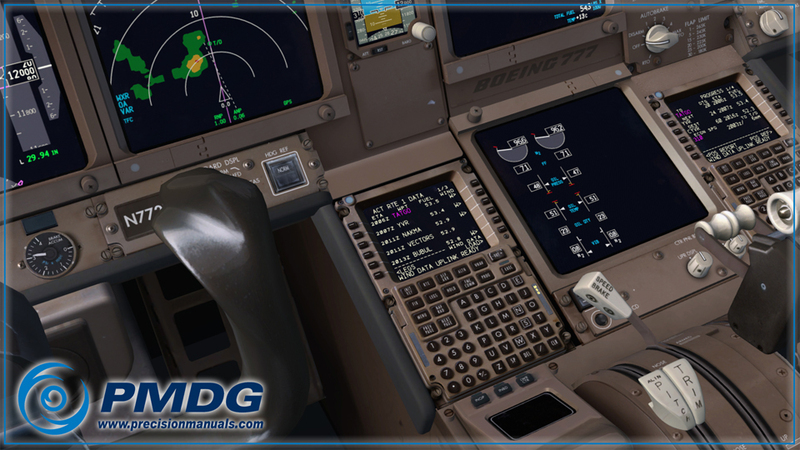 The PMDG 777-300ER Expansion Package spares no detail with incredibly accurate cockpit displays, a full-featured flight management system, highly accurate LNAV/VNAV and auto-thrust modes, precise and realistic ground and satellite approach navigation capability, dozens upon dozens of optional pieces of equipment with which you can customize your 777 cockpit and literally hundreds of potential mechanical failure scenarios that you can activate to challenge your flying skills and your airplane knowledge. 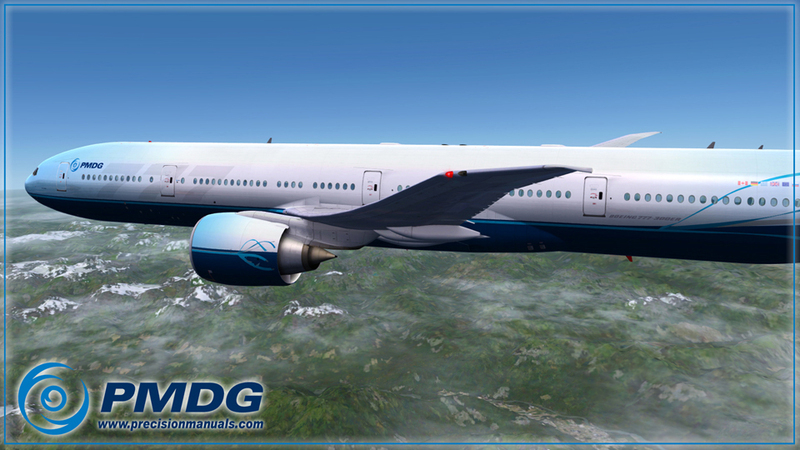 You must own the 777-200LR/F base package in order to run the 777-300ER product extension! 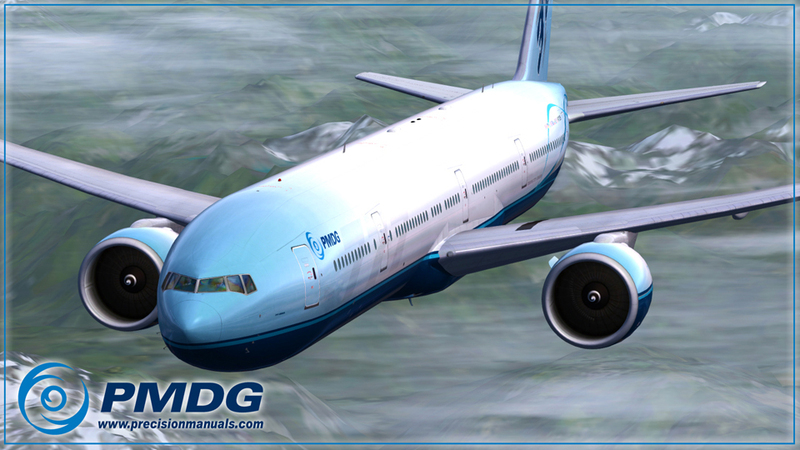 This package adds a simulation of the 777-300ER to your 777-200LR/F Base Package. 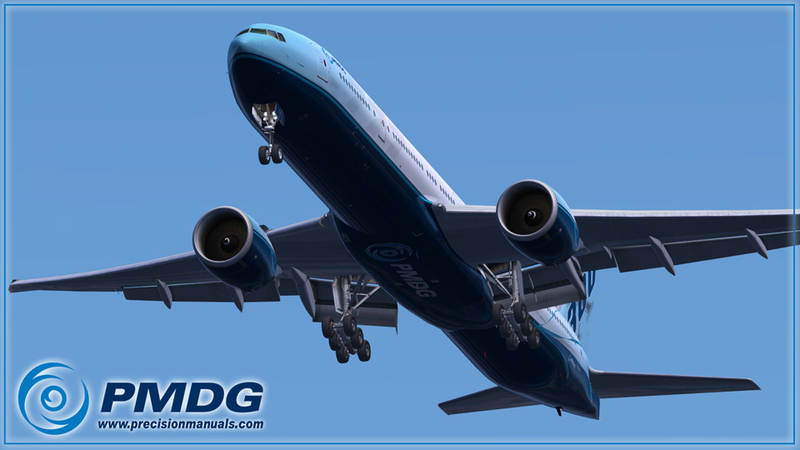 Product includes the 777-300ER airplane, virtual cockpit, systems differences and unique 777-300ER flight model. This product requires a live connection to the internet for installation! 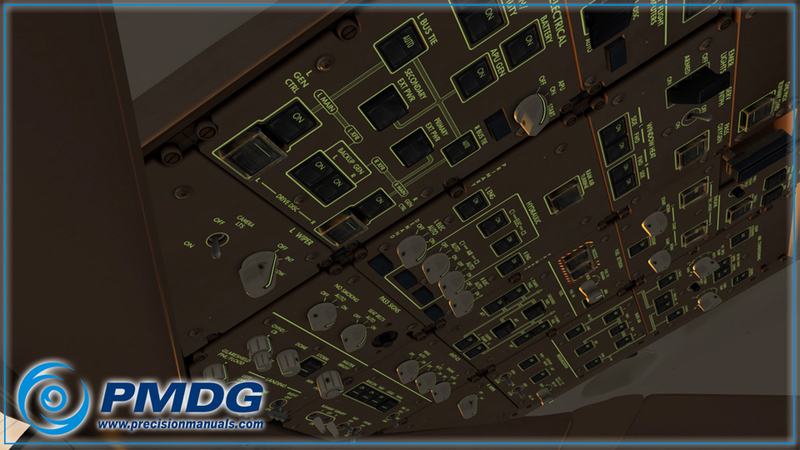 PMDG recommends that you choose a 64-bit operating system to avoid problems with FSX running out of memory due to a 32-bit environment. 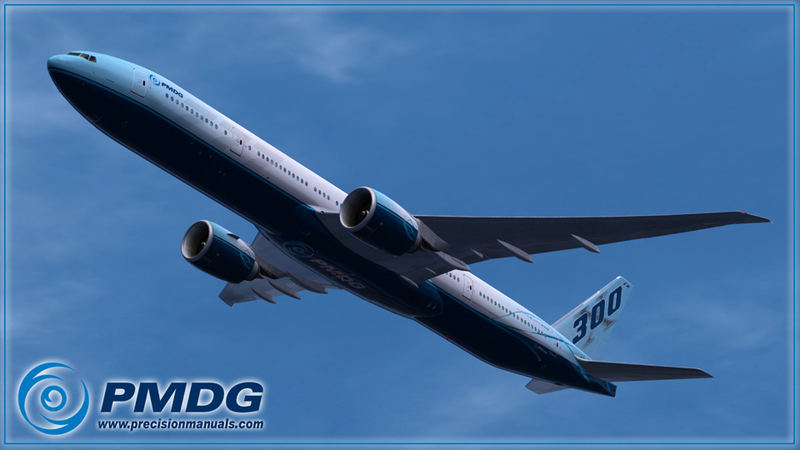 Related links to "PMDG 777-300ER Expansion Pack for FSX"